Reassuringly old-fashioned and refreshingly irreverent, sentimental and snarky, sincere and ironic, all at once! 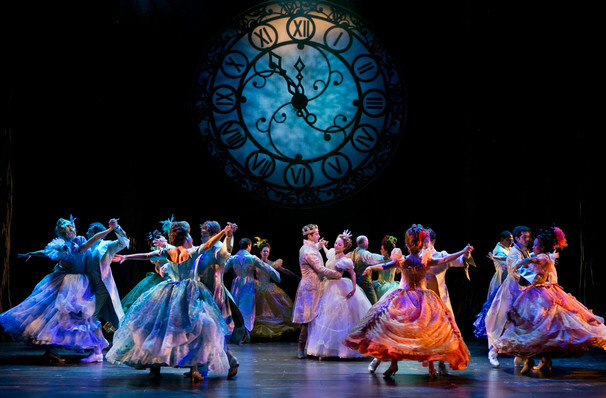 Why See Rodgers and Hammerstein's Cinderella - The Musical? Cinderella gets a thrilling update! 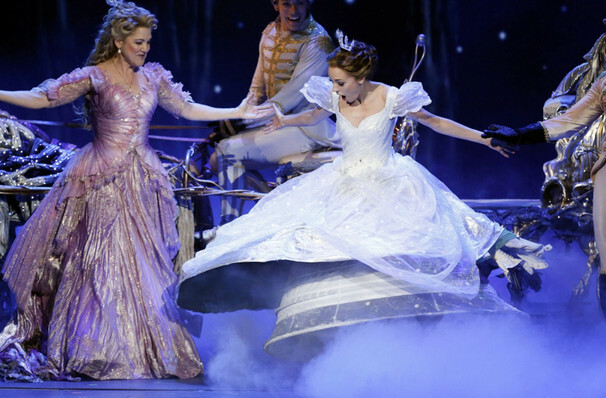 Get ready to swept away by the twinkling timeless of Cinderella, the definitive rags to wonderful story that has charmed and inspired audiences all over the world since first broadcast with the legendary Julie Andrews on CBS in 1957. 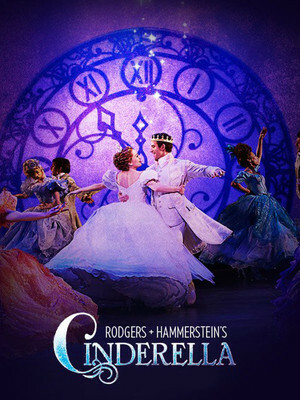 Rogers and Hammerstein's classic adaptation has been reincarnated for the 21st Century, with a new book by Douglas Carter Beane that updates the fairytale with new sub-plots, whilst keeping the heart of this wonderful story of Cinderella, her glass slipper and the Prince who falls for her. 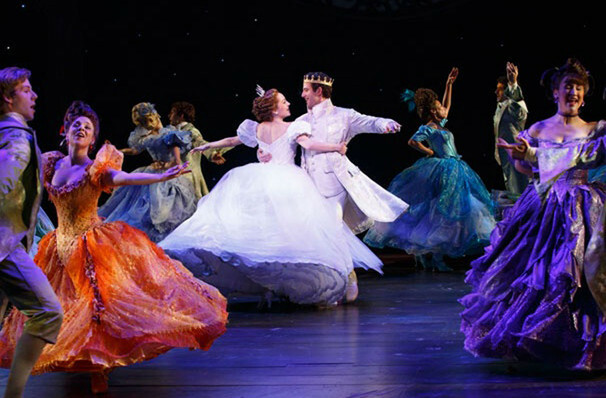 This fresh and sweet revival is an opulent affair, with high spirited choreography, stunning costumes, against the soundtrack of R&H's best songs. 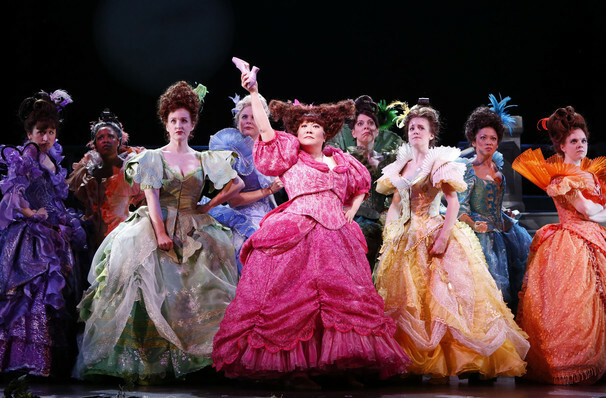 Since opening on Broadway in 2013, Cinderella has been a hot ticket, her dreamy transformation at the hands of the witty, warm Fairy Godmother entrancing visitors and now you can see the magic on stage! Poor Ella leads a miserable life of servitude under her wicked stepmother and unsympathetic stepsisters. Everyday, she dreams of something better, of escaping her chores and finding love. Her prayers are answered in the form of her Fairy Godmother, who turns up to save her and conjures her from serving girl to princess, in time for the ball. There's only one condition, she must be home before midnight, otherwise she will face the consequences. Sound good to you? 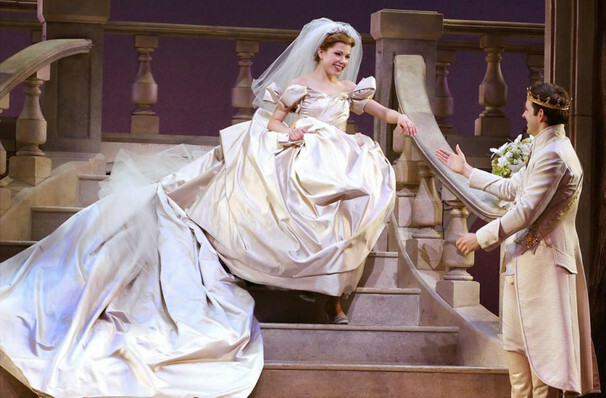 Share this page on social media and let your friends know about Rodgers and Hammerstein's Cinderella - The Musical at Landmark Theatre. Please note: The term Landmark Theatre and/or Rodgers and Hammerstein's Cinderella - The Musical as well as all associated graphics, logos, and/or other trademarks, tradenames or copyrights are the property of the Landmark Theatre and/or Rodgers and Hammerstein's Cinderella - The Musical and are used herein for factual descriptive purposes only. 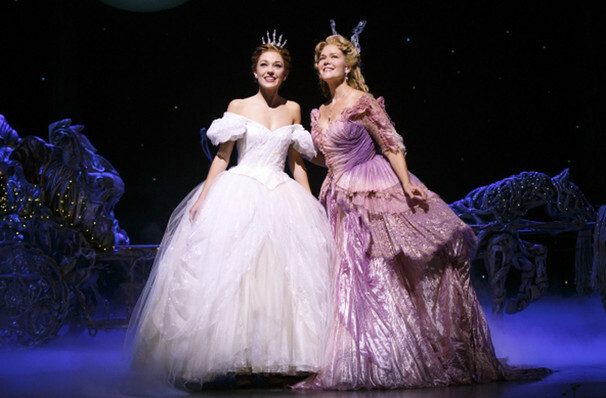 We are in no way associated with or authorized by the Landmark Theatre and/or Rodgers and Hammerstein's Cinderella - The Musical and neither that entity nor any of its affiliates have licensed or endorsed us to sell tickets, goods and or services in conjunction with their events. Syracuse Theater is part of the Theatreland Ltd Collection. Established in 2003, Theatreland offers the largest individual collection of websites providing complete, impartial guides to all the theatrical, musical and performance arts events and venues in the world's greatest theatre cities, from New York's Broadway to London's West End and from the showrooms of Las Vegas to Shakespeare's Globe Theatre.